During the latter half of the 1980s, more than 125,000 refugees fled to U.S. shores through Cuba’s port of Mariel. For months, the “freedom flotilla” boats arrived in south Florida carrying Cubans seeking asylum from the dictatorship of Fidel Castro. Included among the asylum seekers were inmates and patients from Cuba’s prisons and mental institutions, released and encouraged by Castro to join the exodus. At first, the “Marielitos,” as they came to be known, were held in fenced camps for processing. Responding to mounting pressure to resolve the immigration crisis, the government slowly began to release individuals who were not deemed to be threats. 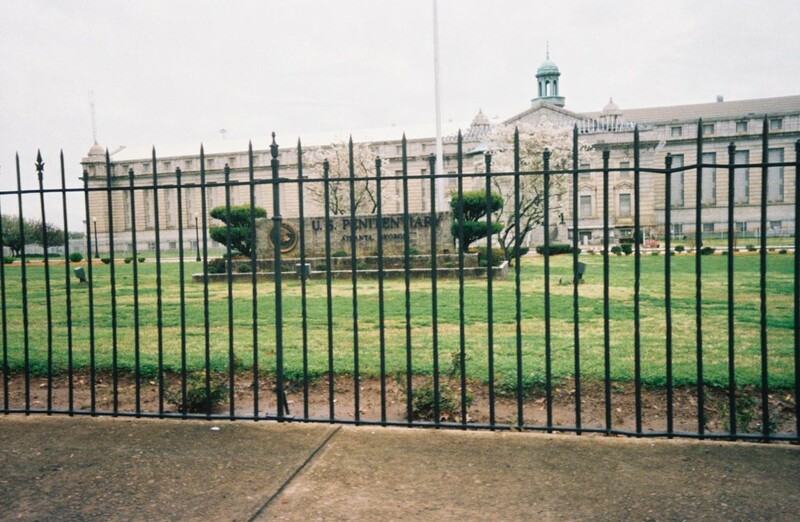 Yet a large number of Cubans remained in federal custody and many of these detainees were transferred to the federal penitentiary in Atlanta, Georgia. Locked up in Atlanta, the Marielitos lingered in legal limbo: the U.S. refused to release them and Cuba refused to accept them back. The Atlanta Legal Aid Society was quick to step into the breach. Legal Aid lawyers, under the direction of Deborah Ebel, and supported by private attorneys Dale Schwartz and Myron Kramer, filed a suit on behalf of the detainees. Among their claims, they argued that indefinite detention is unconstitutional and violates international human rights law and treaties. They also challenged the detention on the grounds that many of the Marielitos were entitled to asylum in the United States. In response, the U.S. government began to implement a rudimentary trial system for the refugees. Detainees would be entitled to a hearing to assess whether or not they were dangerous. Detainees found to be “not dangerous” would be released from the penitentiary. These hearings were wildly inadequate. Hearsay evidence was routinely admitted and the burden of proof was placed upon detainees to prove they were not a threat. A detainee had no right to appear at their hearing, to call witnesses, or to cross-examine those who presented evidence against them. Instead of being presided over by federal judges, decisions were made by panels of three (in practice, often just two) bureaucrats or staffers from the Department of Justice and Bureau of Prisons. Despite its staggering limitations, this primitive system offered some detainees the opportunity for release and resettlement. The Atlanta Bar Association, under the leadership of Frank Strickland, organized a huge cadre of lawyers who generously gave their time to present client cases on behalf of the imprisoned Marielitos. Thanks to their dedicated efforts, many detainees secured their freedom. In 1987, the United States reached an agreement with Cuba to repatriate 2,500 of the remaining detainees, including many accused criminals. Panicked at the prospect of deportation, the Marielitos overpowered the guards and seized control of the Atlanta Federal Penitentiary. The uprising lasted more than a week and involved nearly 100 hostages, but was overall one of the most peaceful prison takeovers in history. Atlanta Legal Aid attorney Gary Leshaw helped to negotiate their peaceful surrender after securing a promise from the government to hold new hearing for all detainees prior to repatriation. Unfortunately, though scores of Marielitos were transferred out of Atlanta, many remained in federal custody. Even some who served out their time for state crimes remained on a so-called “administrative hold.” In 2005, the Supreme Court ruled 7-2 in Clark v. Martinez that any inadmissible alien is entitled to release if not deported within six months. This positive outcome resulted in the release of hundreds of detained Mariel Cubans. This tremendous victory, a long time in the making, would not have been possible without the brave Atlanta Legal Aid lawyers who helped get the ball rolling by responding generously in representing early detainees.